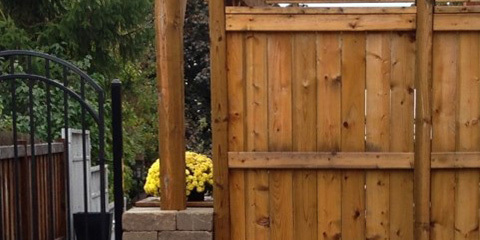 Delivering professional landscape design and build services to residential and commercial property in Peterborough, Ontario and surrounding areas. Whether it be the re-design of a commercial exterior space or a new backyard designed for a homeowner, our experienced team can make it happen. Landscaping design and installation services create a unique look for your property using shrubs, trees, flowers, and ground covers. 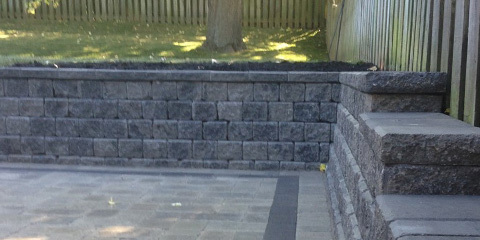 Custom hardscaping services include patios, walkways, fire pits, retaining walls, and more from pavers, stone, brick, etc. Custom woodworking services include design and build of decks, fencing, gazebos, pergolas, pool houses, and other wooden structures. 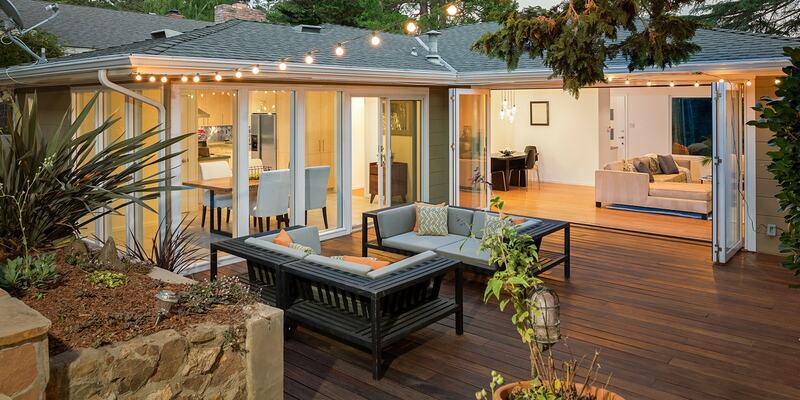 If you’re ready to update your outdoor living space in a big way, it's time for your next backyard remodel. Our team of in-house designers and construction professionals are passionate about quality engineering and design of each inground pool installation. From excavation to framing and finishes, we install low-maintenance, beautiful pools suitable for residential and commercial properties. 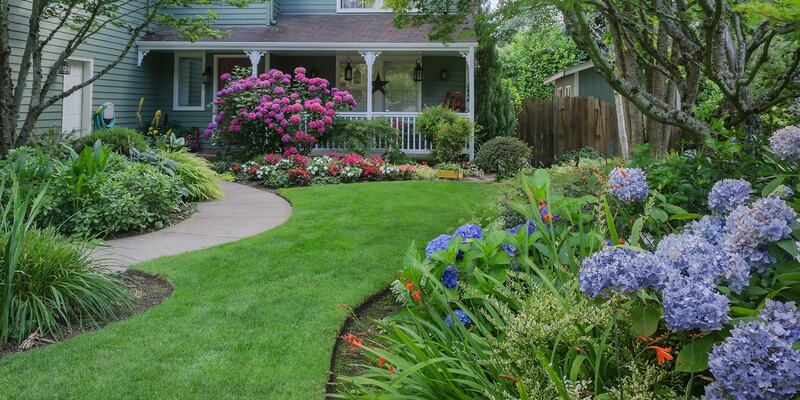 Let our team of experts bring your property to life with our stunning landscape designs. Our eye-catching creations are available for residential, commercial and industrial spaces. Embrace the natural beauty around you and gather your family together in an outdoor kitchen area with distinctive designs and premium construction. 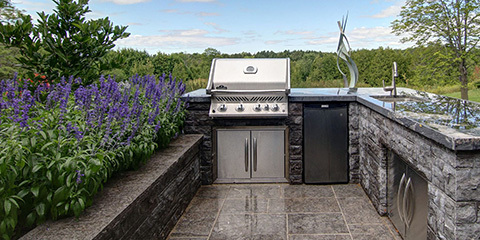 Our team would love to help you design and install your own gorgeous outdoor kitchen. 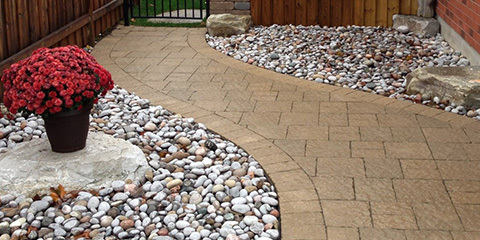 Make your landscape more accessible with beautifully crafted Patio and walkway designs. 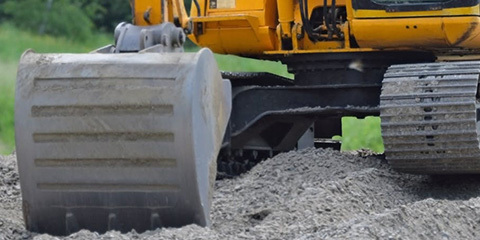 Our team works with top quality materials including flagstone, concrete, brick, slate and granite to create intricate and sustainable designs for your home or commercial lot. Heat up your pleasant backyard oasis with an outdoor fireplace or firepit. 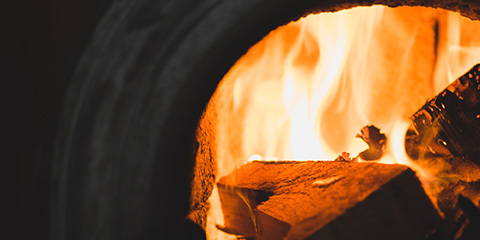 Working with One Landscape gives you the option of gas, electric and wood fireplaces to help create your perfect outdoor scene. Heighten elements of your landscape with stone, brick or wooden retaining walls that add dimension and layers to your designs, or separate your outdoor living spaces with beautiful seating walls. Your driveway should be beautifully designed and well-built, making you proud to arrive at home. Our team of expert builders will assist you in planning every detail from the specific type of material to your preferred pattern and design. Transform your landscape with help from our team of skilled professionals.  We take pride in our quality craftsmanship and high precision. 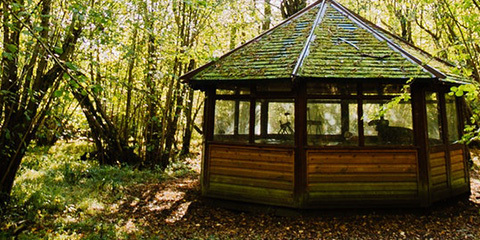 We create a gorgeous design that’s able to withstand most extreme weather. 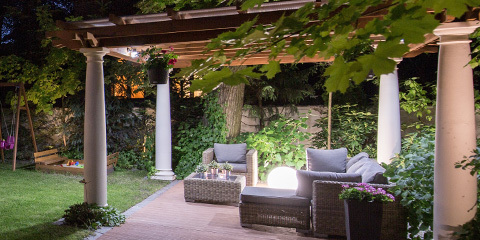 Outdoor lighting is a great way to add beauty and security to your outdoor living spaces. Our team will design and install your lighting system, creating soft shadows, a subtle glow or dramatic effects to enhance your design. 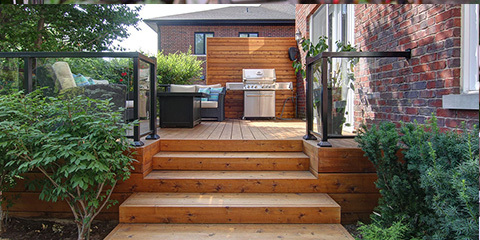 Extend your living space and maintain a level of privacy with decks and fences for your residential or commercial lot. Our team uses quality materials including wood, stone and brick to design and install secure decks and fences on your property. Enjoy more time outside with your family in our custom structures, serving as a functional and appealing focal-point for your landscape design. Crafted from quality wood and masonry materials, highly durable and weather resistant. Had One Landscape Design to do some landscaping. Result was beyond my expectations. I get compliments all the time and people asking who done such a great job. I recommend this company all of the time and will continue to do. Everyone is very courteous. Landscaping your outdoor space is one of the greatest investments you can make to improve the quality of your life. We take great pleasure in complementing your lifestyle with designs that bring families together, comfort and inspiration to your day.